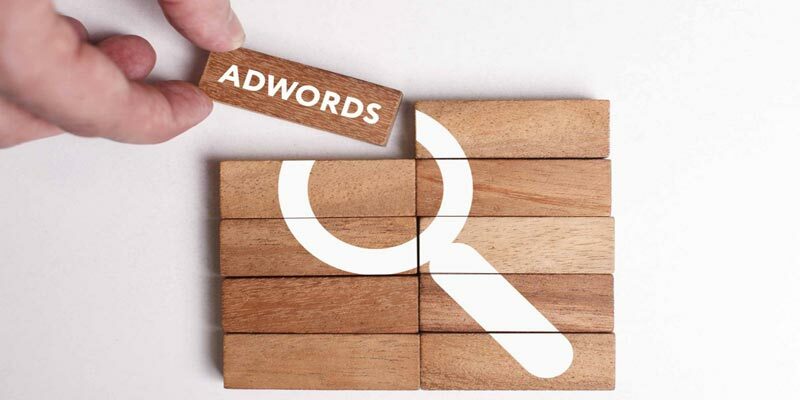 Google AdWords is one of the best advertising platforms available in the digital realm right now. It is capable of catering to both big and small businesses and allows them to put forth their products and services to the potential customers within a few hours time! Google AdWords is a versatile platform and if you have been using it, you might have an idea of exactly how varied the settings and targeting options can be. It is due to this very versatility that it can be a useful tool for all kinds of businesses. For some who are new to it, using the platform can become a bit overwhelming when you are trying to use the platform to launch new AdWords campaign. If it is not managed properly, it can easily result in you wasting a good chunk of the marketing budget you have allocated for the campaign without producing the results that you require. This article is geared to provide you tips that can help you get the best ROI for your Adwords marketing campaign. The biggest problem that many people face when they are launching a new AdWords marketing campaign is determining exactly what the response will be to your campaign and how you should allocate the budget to the campaign. Nobody wants to spend most of their budget for marketing within the first few hours of getting their campaign started.